Stormwater Level 2 Reporting is due by the end of 2017. Storm Water Permit regulatory changes (effective July 2015) require that facilities that have a Numeric Action Levels (NAL) exceedance for a parameter that was in Level 1 are moved to Level 2 status for those parameters as of July 1 after the sampling year with the exceedance. Statement that it has been determined that the NAL exceed is attributed solely to the presence of non-industrial pollutant sources. Statement of how the exceedance is attributable solely to the presence of natural background that has now been disturbed by industrial activity. 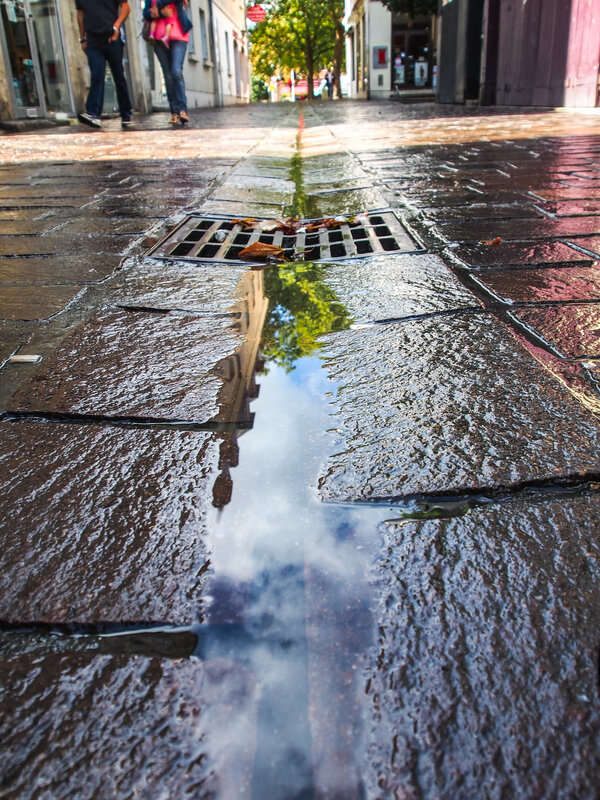 Let CDMS’ QISPs help you with the Stormwater Level 2 Reporting requirements by contact us for more information or call the number at the bottom of this page.